The national delegate conference of the National Education Union (NEU) will take place in Liverpool on 15-18 April. It is the first of its kind after the amalgamation of the National Union of Teachers and the Association of Teachers and Lecturers. The combined union becomes the fourth biggest in the Trade Union Congress, and the largest education union in Europe. It has huge potential to command an authoritative position in the education sector. But only if that latent power is harnessed and unleashed with a clear strategy to win, something that has been lacking from our leadership in the past period. Education is in a deep crisis. Funding cuts have decimated schools. 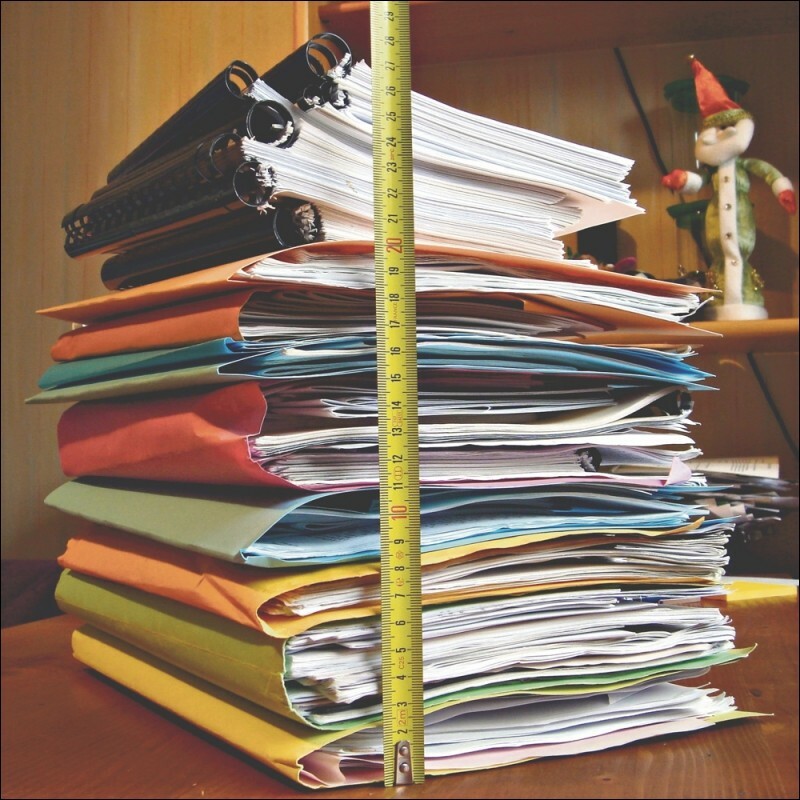 Teacher workload continues to drive thousands out of the profession. And the testing culture is fuelling a mental health crisis among both young people and school workers, with increasing pressure because of performance-related pay. In the ten years I've worked in London schools, I've never seen the levels of mental distress anywhere near where they are currently. A national fightback is urgently needed. Last year's NEU conference (NUT section) passed an amendment moved by Socialist Party teachers to commit to a campaign of industrial action - for a 5% pay rise for all, an end to performance-related pay, and a limit to teacher working hours. But the September meeting of the union's executive voted to limit the demand for a pay increase to only those on higher pay bands, leaving younger teachers no better off, and to shift the focus to a broader campaign on funding. We need to learn the lessons from that tactical decision, and make sure what's agreed by conference is taken forward this year. The 2019 conference will provide opportunities for action on pay. 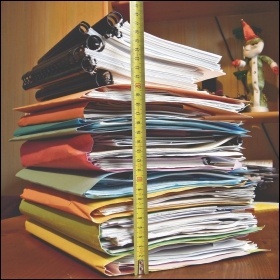 There will be discussions to begin to develop policy around workload, against primary-age testing, on curriculum and pedagogy, and more. Socialist Party teachers will be moving important amendments on teacher pay and support for school students taking action on climate change. We will be speaking on many other motions. Delegates will hear from Jeremy Corbyn, and will be keen to hear clearer positions against privately run 'academies', on a national education service, and anti-trade union legislation. Teachers all over the world are rising up against similar pressures. We need to ensure that our new union is ready to lead us forward. 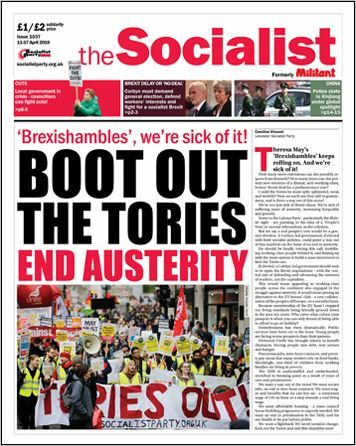 A full report of conference will follow in a future issue of the Socialist.